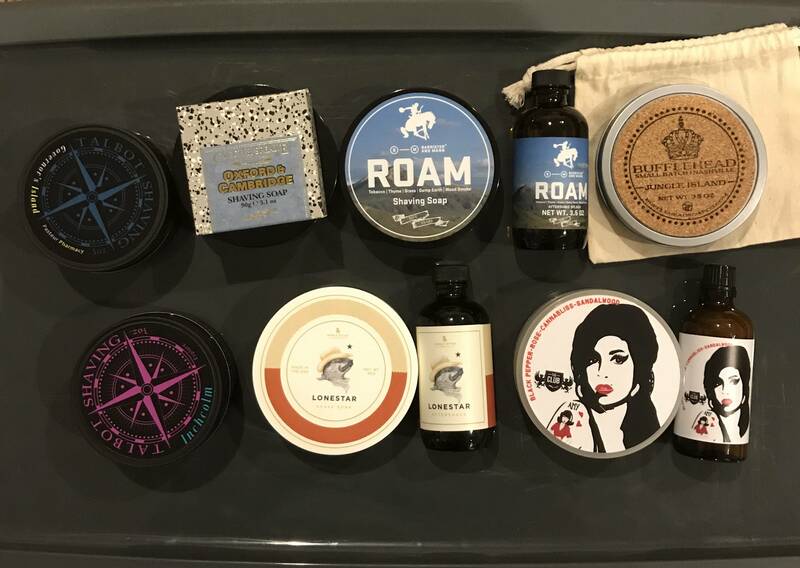 Looking to sell the below soap lot. 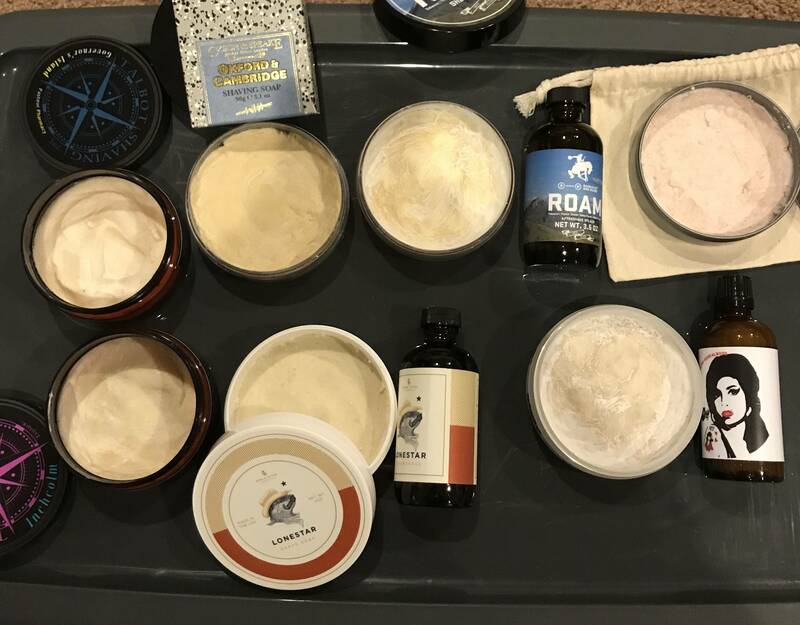 I love all of these soaps but I have to cut deep into my den. Looking for $150, shipped CONUS ONLY. Good lot and price! GLWTS!